It is important you know how to shop for work. I’ve had many questions from people on the clothing essential needed for the start of a new job after graduation or for a year-long internship. 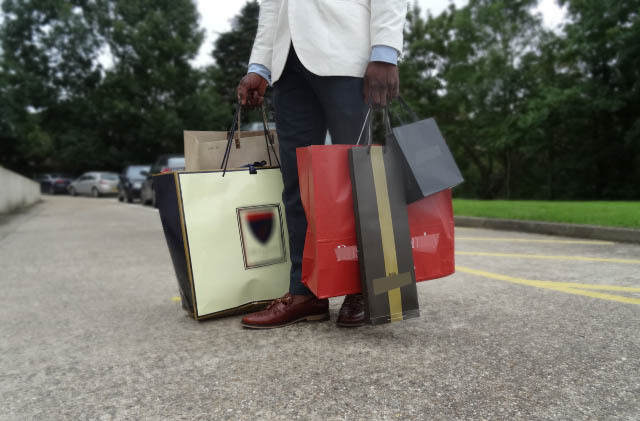 I find this very interesting and welcoming as it was one thing I failed at when I started my internship programme and a clear evidence to this is the fact that I have replaced almost everything I initially purchased. As with most things, this was as a result of many wrong decisions I made including budget and necessities. In this article, I will cover everything from the necessary items required to the preferred budget and more. This should be the first thing you consider as it will probably be what most of your budget will go on. Loads of questions come in to me for the cheapest places to shop for suits and when I respond, they comeback with a surprised face after hearing my preferred starting price. In all fairness, shop according to your budget but your suits should be of the finest quality or close to that seeing as they would be used 4-5 times a week for 9+ hours. They become your uniform and go through different body movements, environment interactions and unpleasant situations. 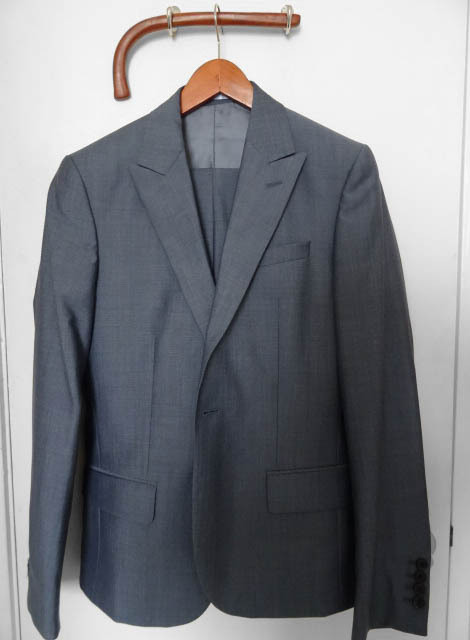 The most frequent complaints I hear from people after purchasing cheap suits with low quality material/fabric are seam issues around the crotch area or fused bubbles mostly around the jacket chest area. This is a result of wear and tear from your daily leg movements which is a good reason the suit quality needs to be top-notch. The fused bubbles are mostly caused when you get the suit back from the dry-cleaners and the glue used has reacted to the dry-cleaning chemicals. 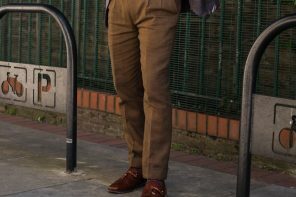 So with a good budget starting from £250 upwards and more if possible, you should be able to buy a good suit that can last you for over a year and avoid replacing them twice or thrice during the year as a result of over budgeting. 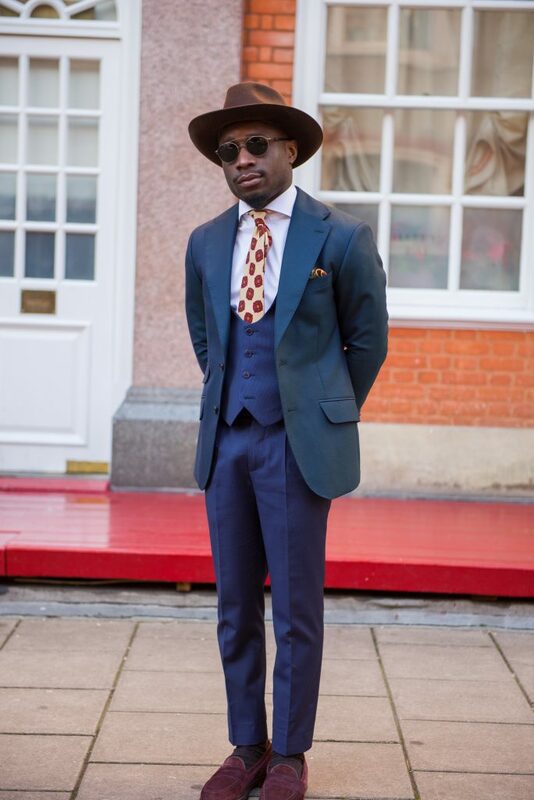 As I always mention, if you don’t own a bespoke suit, please get them altered to suit your preference, remember you wear them everyday; avoid being uncomfortable for 5 days a week… this is a must. Finally, I would recommend purchasing two suits at first if you don’t have a flexible budget. 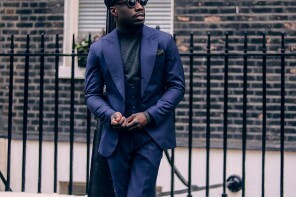 A good quality navy suit and medium grey suit should do you just fine and when you can afford another, then you can start thinking about different patterns and colours. 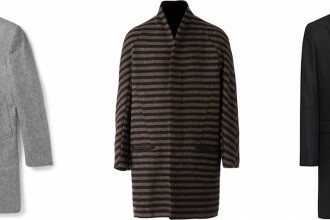 You want to stick to the usual wool or cashmere for the fabric. Also, your lapel choice should be limited between notch lapels and peak lapels. 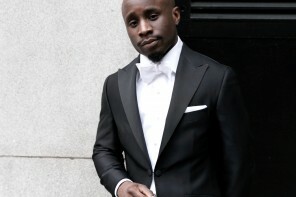 For more in-depth advice and guides on a suit, check my article on the perfect suit fit. 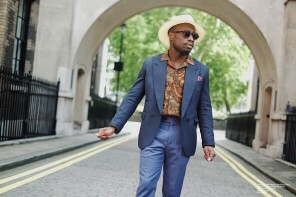 As you may be aware, shirts are worn with suits and this can be a confusing area as it’s not just about what shirts you like but about the versatile ones that easily match your suits and accessories. This will allow you mix and match more often and give you many options through the year. Once again quality is very important here as these shirts are going to go through many dry cleaning cycles meaning bad quality shirts would start to show after a couple visits. I would go with 8-10 shirts to start of with, lasting you for 2 weeks or a month depending how many times you wear them before the need to visit the dry cleaners (Avoid wearing your shirts more than twice before wash). 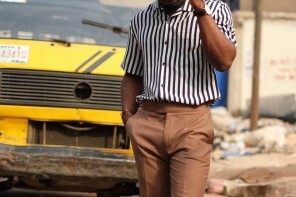 You should invest in about 3-4 white shirts depending on your preference, 2 pink shirts, 2 light blue , a lilac shirt and an ivory shirt. 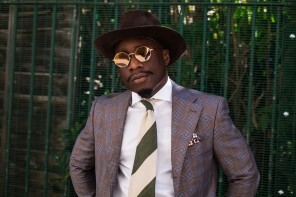 Most popular collar choices are the classics, cutaway, spread, button-down collar and with the shirt patterns the most common and versatile patterns are the checked, stripped , twill, white-collar with stripped body and plain. 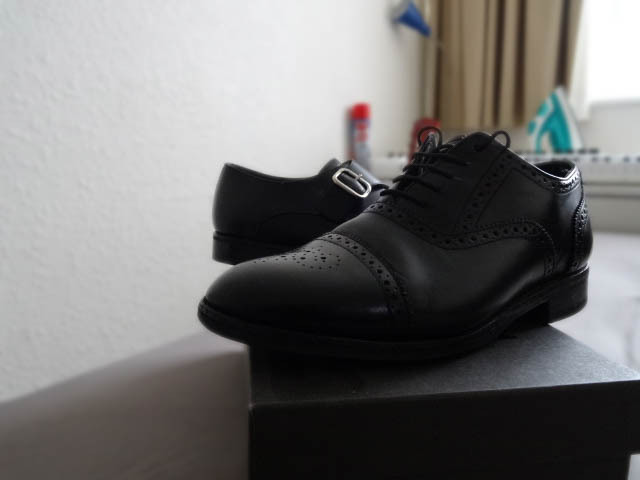 One of my favourite items are shoes but you don’t need to buy multiple pairs for work, two pairs should do for the time-being or rather, two top quality pairs should do. Once again you would be wearing this through rush hour everyday and your commute from home, unless you have other shoes used for that purpose. I went through 3 pairs of shoes through my internship, which cost me way more than buying quality shoes for a decent price. You want to make sure that first, the leather is of excellent quality so it does not wear and start creasing before the year is in full swing. Look into calfskin leather as they are mostly used for quality leather shoes. The soles should be thick and well finished to avoid an early wear down. 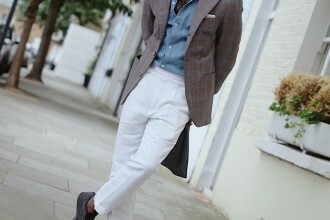 Your pair should definitely be black Oxfords, Derbies or Monk shoes. These will probably be the last thing you look into but one you shouldn’t avoid as they give your outfit and look the required finishing touch. 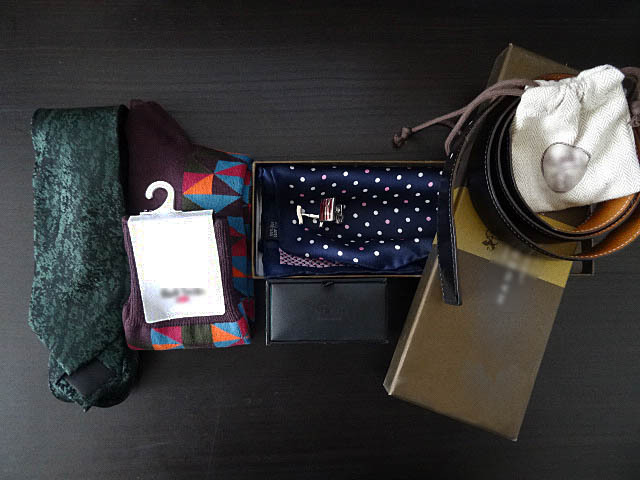 These are your ties, pocket squares, socks, tie bars, cufflinks and more. 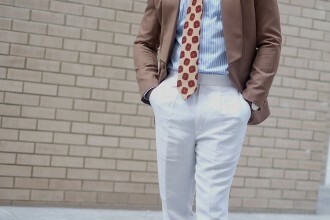 Starting with your ties, you want to pick up about 5-6 of different colours, fabric and patterns. Acceptable colours to go with the earlier mentioned shirts include Navy, Blue, Red, Burgundy, Yellow, Olive Green, Dark Green, Pink, Grey, Black, Purple. My preferred patterns for ties are stripes, polka dot, square dot and dog-tooth. 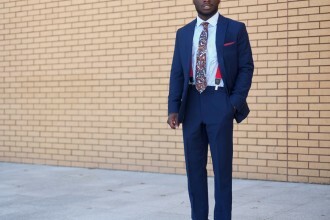 Most ties are silk but you also could to switch that with wool,cotton and knitted ties. 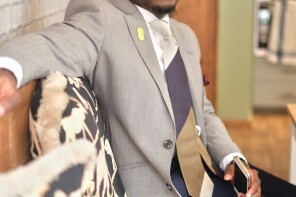 A tie bar is a really good add-on accessory as it polishes your look and strengthens your attention to detail claims. It helps keep your tie in place throughout the day. Socks.. you should have your basic socks in check, which are the black’s, navy blue’s and grey’s. No white please, this is work and not sports. After acquiring these, you can start experimenting with different colours and patterns, just make sure they complement your look and not the other way round. I hope this has been very useful to you and do get in touch with me on your opinions or for further discussions on this topic. Also make sure to check out the Shopping Bible for the right stores to shop at. Value brands for your cheapest option, Premium brands for really good quality at a decent price and the Luxury brands.